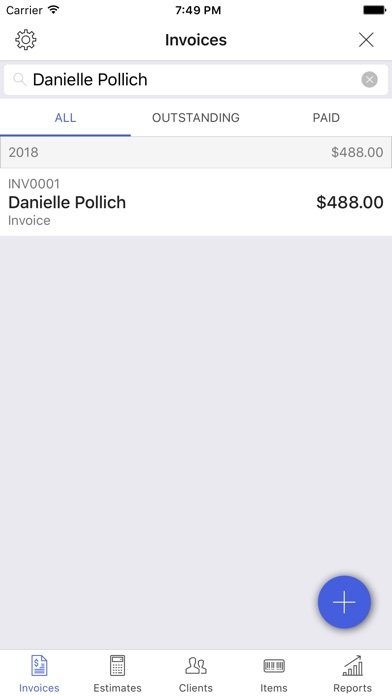 This is a great App, very simple to use and a great tool to keep up with my billing. Just started with this app, it’s happens to be great . Format is professional and easy to navigate. Thank you for the New features and updated app! 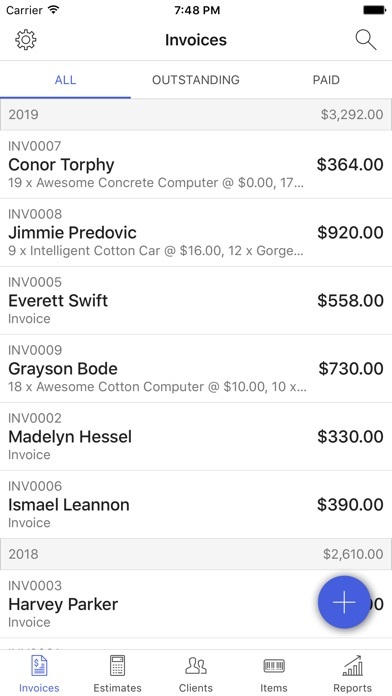 This app has been a life saver , it’s helps so much with my business that I actually had clients tell me that my invoicing is the best they’ve seen ,and they’ve chose me for jobs just because of the invoices. I attach as many before and after photos I need, I can detail every line item and add pics with details, it pretty much does everything you need? 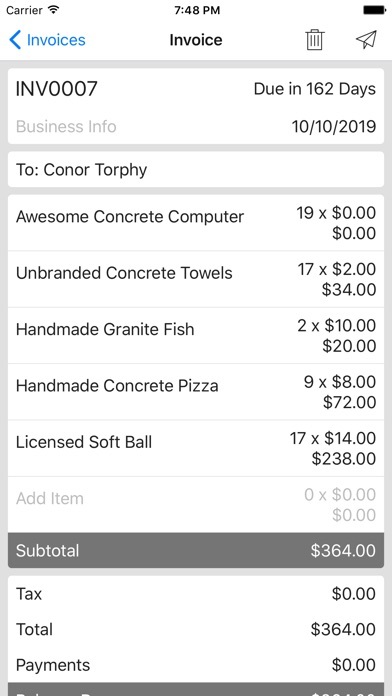 You also have an area to add notes and payment options. 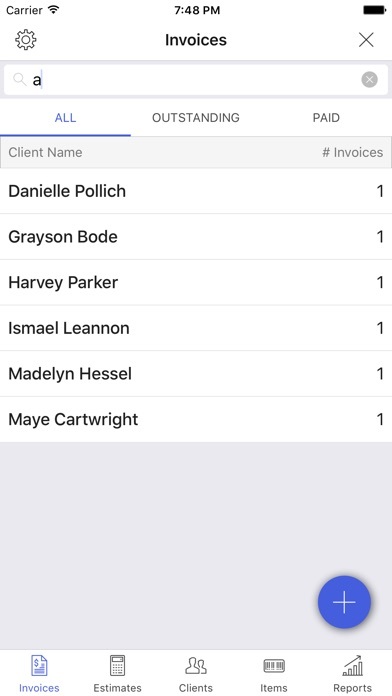 It saves all my clients info ,and makes sending easy with various sending options, and the best part it shows when they get received and read ,how about that!! ,I know it’s amazing . It’s made my life and business better, I am very thankful to have this app!!! 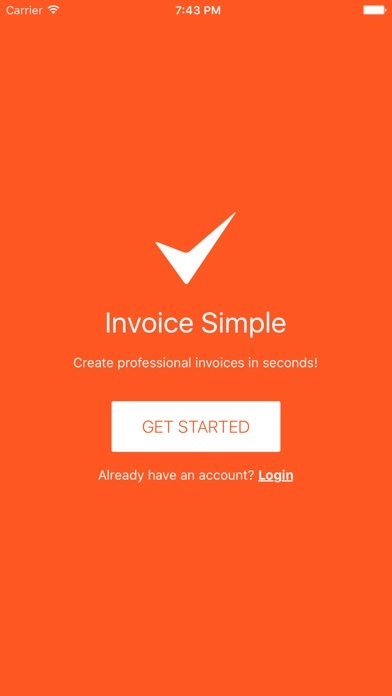 I’ve tried a few of these invoicing apps ,but this one tops them all hand down. Simple , but yet everything you would need when running a business.